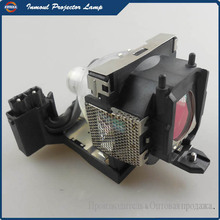 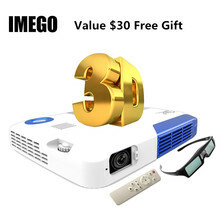 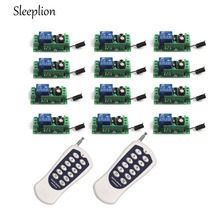 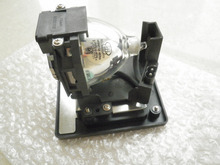 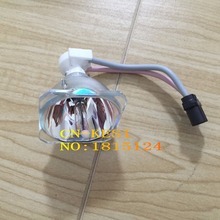 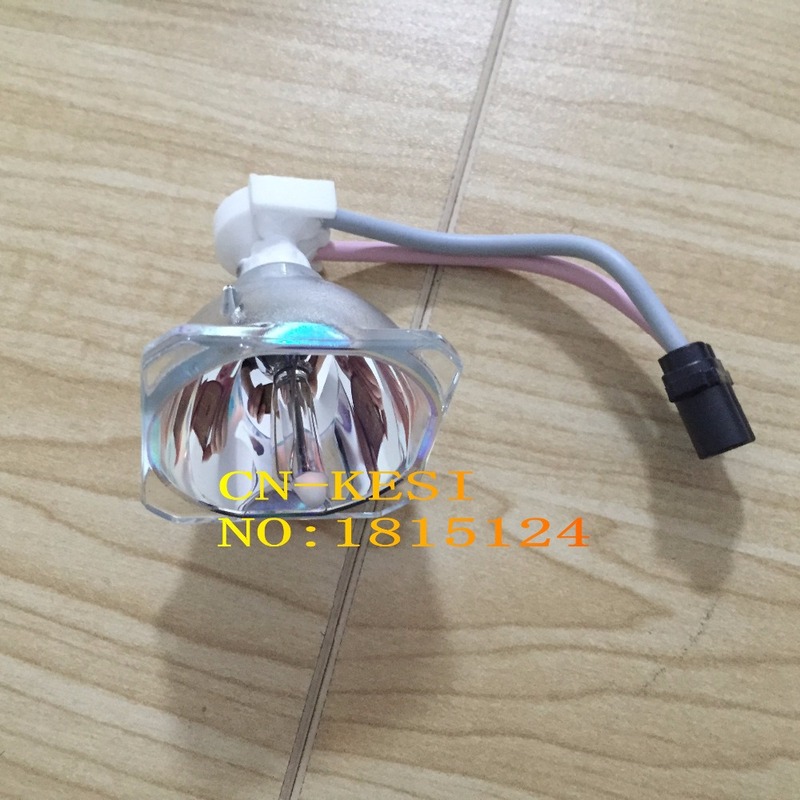 Home › Products › PROJECTOR › Original Replacement LAMP SHP114 / SHP125 / BL-FS220C /5811118082-SOT for Optoma W304M and X304M projectors. 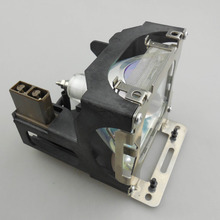 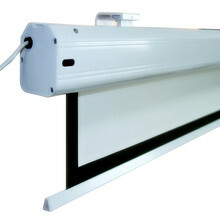 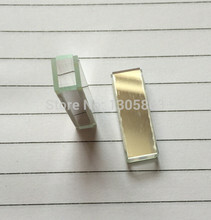 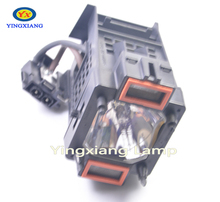 Original Replacement LAMP SHP114 / SHP125 / BL-FS220C /5811118082-SOT for Optoma W304M and X304M projectors. 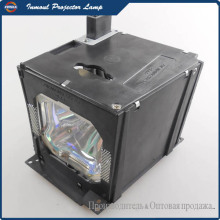 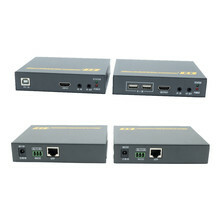 Optoma W304M and X304M projectors.